I Think I Can – I Think I Can! – It's a T-Sweets day! I Think I Can – I Think I Can! 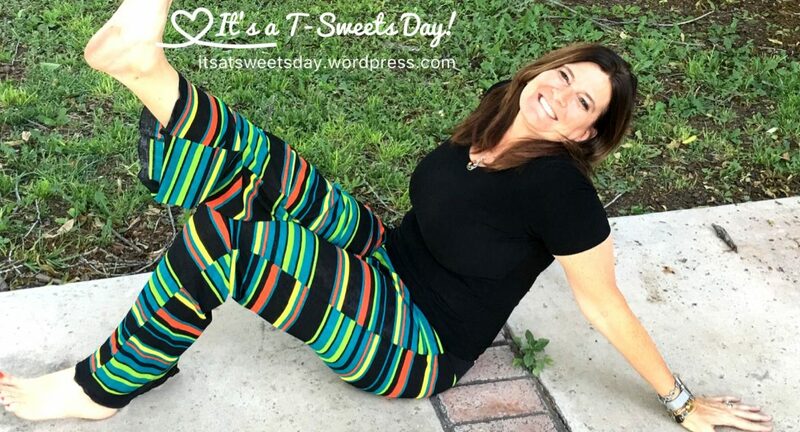 Published on April 17, 2018 April 17, 2018 by Tracy @ It's a T-Sweets Day! Do you know that feeling when everywhere you look there seems to be something out of place or that needs tidying up? I am so there right now! It couldn’t be a more perfect time for Leanne @She Can Quilt to be inviting fellow bloggers to finish some of those UFOs lying around their sewing rooms. I am in!! I have 8 of the 20 blocks done for this wonderful quilt. I am SURE I can get this one done. I joined Jen Kingwell’s template of the month last year. I kept up for quite a while, but just around Christmas, of course, I fell behind. It has been over a year now, and I WANT to see what it looks like all put together. I am so excited to finally say that yes, I can finish this one! We only have 4 more blocks to go, so this one should easily be done before school starts next year. SWEET!! I’m so glad you dropped by today. I hope you have a wonderful rest of your day! Sending you buckets of postiveness. You can do it. Yay for a Delilah! I love seeing all the different versions of them. You can do it! On behalf of the FAL crew, thanks for joining up! Those are so nice! The Delilah is a delightful arrangement of color and prints.I especially like the Be-Attitudes! Just be careful with that wrist. Too much use and you’ll find it sore and swollen again. If it was me, I’d go Be-Attitudes, then Purse Strings, then Delilah: the first two are closer to being done! You go, girl. I agree Kate!! You’ve hit the nail on the head. I will definitely start with the easier two and see how I feel. We are a pair aren’t we? My wrist, your knee, and Claire’s feet! It has been a Spring or Australian winter to remember! I think it may be just that we’re all arriving at an age when things are easily damaged and need running repairs. I can’t help feeling that I’d have done a tidier job with the stitching! Great projects, and you will be able to get these done this quarter, but don’t stress that wrist to much! Variety of movement and all😄. I don’t think I’ve seen the purse strings blocks before, that will be lovely together! I need to clean up my sewing Room a bit this week, too, how does it get so out of control? Nice projects! I really like the Be-Attitudes. I hadn’t thought of the FAL as a way of tidying up, but you are right. It does feel good to get these old ones out of the way. So many bright and fun projects! You’ve got this! I love that your projects are all so different–have fun working with those bright and colourful blocks! Pingback: Mystery Quilt Along Photo Shoot and Update – It's a T-Sweets day! Pingback: Be-Attitudes Quilt Finish! – It's a T-Sweets day!